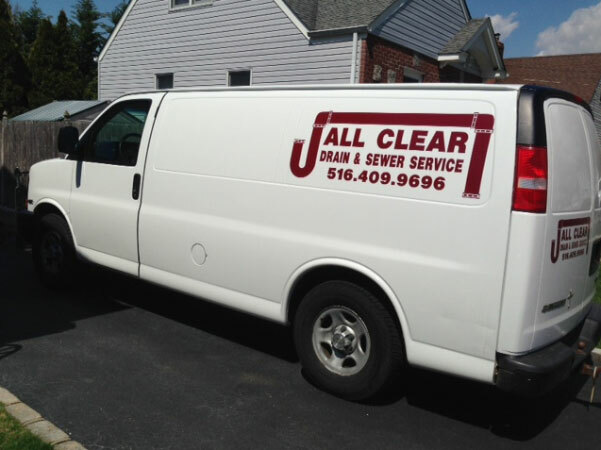 All Clear Drain and Sewer Service is Highly Trusted within the industry for all of your drain and sewer maintenance and repairs. 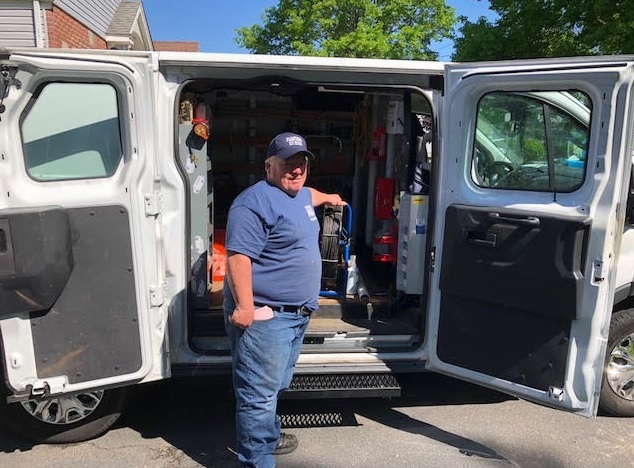 We have been clearing clogged drains and pipes for over 3 decades. 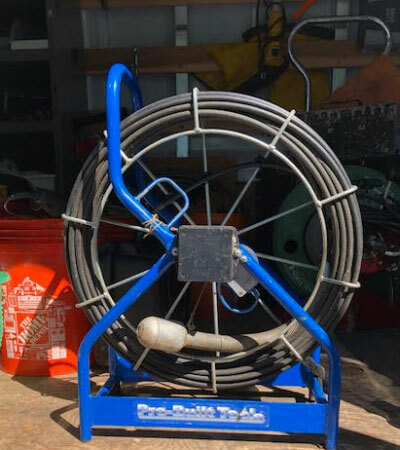 Our specialized drain cleaning equipment will have you back up and running once we isolate were the clogged drains and blockages are originating from. 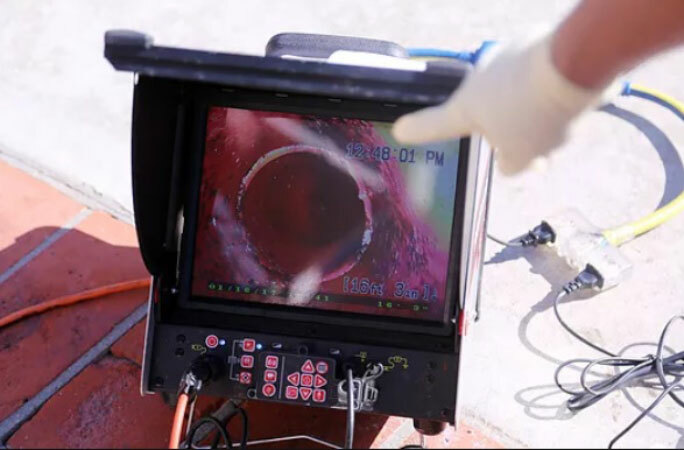 Our advanced video camera systems are utilized to ensure that the correct drain cleaning applications are performed in the most efficient ways. We strongly recommend scheduled preventative maintenance plans to ensure your sewers and drains are always working to full capacity. We Specialize In All Drain Cleaning & Sewer Pipe Blockages. 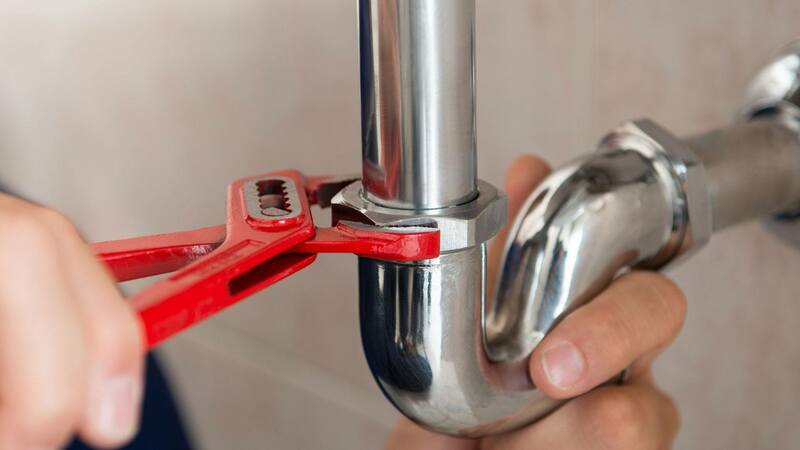 If you are experiencing clogged drains and pipes in your home or business, call the experts at All Clear Drain Service For Fast Dependable Service. 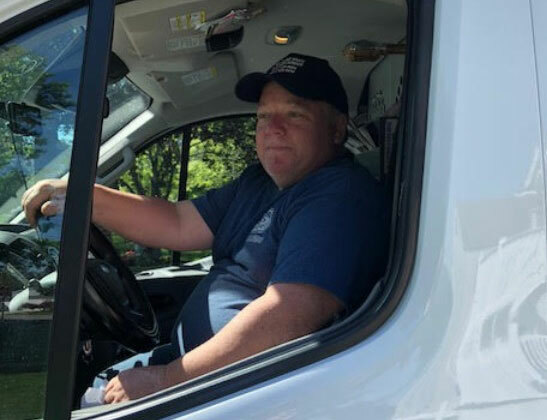 Mike Devito is the owner of All Clear Drain and Sewer Service. He has helped thousands of customers over the past 30 years and is highly recommended. You will have “Peace Of Mind” knowing that All Clear Drain and Sewer Service is on the way for fast reliable drain clearing.